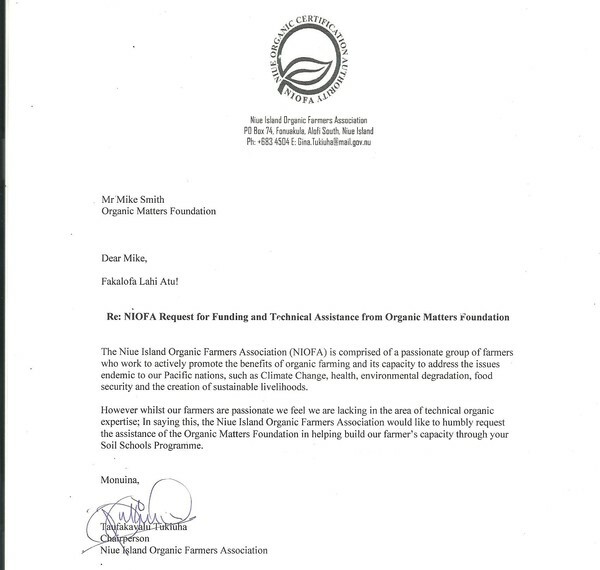 SOIL SCHOOL HELPING NIUE TO A SUSTAINABLE FUTURE..
Organic Matters Foundation Limited hasn't added a story. Erosion, increased drought, more intense and frequent tropical cyclones – these destructive events are forcing people to change to a more resilient natural farming system tht looks at soil biology as the indicator of farm mangement success. Biological farming practices are changing the lives of farmers across the pacific. Farmers are increasingly reliant on expensive chemical fertilisers and pest control inputs, which not only damage the environment and future farming potential of the land, but also take money away from family necessities and children's education. We particularly encourage the involvement of younger students and women so the next generation continues on the path to sustainable production. Currently up to 90% of food on the island is imported, farmers urgently need a solution to reverse this trend and bring the once fertile soils back from the brink to a sustainable level. Everything we do at Organic Matters Foundation is underpinned by the belief that investing in people, strengthening communities and protecting the environment goes hand-in-hand. By giving the people in greatest need, access to information we take for granted, we empower them to make more informed choices and in doing so help themselves, their community and the environment. we have been pursuing funding for the people of Niue for two years without success. The Soil School can help reverse their situation but we need your help! The Island people of Niue hope to have the opportunity to participate in Soil School and an investment in the future of food security by donation from people like you can make a huge difference. We need to raise AU$ 40,000 to be able to teach 40 farmers from Niue that will then teach their neighbours and friends and communities. The Soil School runs for 10 days – that’s only AU$ 100 per farmer per day. And if we raise AU$ 60,000 we can take the soil school to Mauke & Mitirao islands as well and teach another 40 farmers. By doing them together we can considerable reduce the costs of the second program to only half of the cost! The people of the Pacific Islands largely depend on subsistence farming as means of addressing issues of food and nutritional security as well as income generation. During the last decades the farming practices have seen a shift from traditional land use practices to mechanized and chemical practices. As a result most of the arable lands are facing declining fertility and land degradation and farmers continue to look to agrochemicals and synthetic fertilizers as a means of addressing issues arising from the change in agricultural practices which then leads to further soil degradation through the destruction of beneficial soil organisms and a reduction in organic soil matter, which then further affects the fertility of the soil - it's a deadly vicious cycle. To make things worse climate change is changing the way in which pests & diseases habitate and thrive. The combination of infertile soil, pests & diseases are forcing growers to clear more primary forest areas to find fertile soil. Because the same unsustainable practices are used the cleared land also becomes infertile in a few years and they need to clear even more forest! What is the Soil School Program??? The Soil School is a training farm model that Organic Matters Foundation have created to work alongside communities and farming groups throughout the Pacific Islands to assist with farming models through targeted hands on and practical learning that are sustainable and have positive outcomes for all. The Soil School program directly assists with management of land degradation via improved land usage, reduction of pesticides and chemicals in food production and better management of land and resources. This is done through the introduction of sustainable farming practices, management tools and problem solving methodology frameworks. The expected outputs following soil school are an increase in quality of food products, sustainable land use for future generations and the security of food as a continued income source. Since 2010 OMF has been teaching the Soil School in Samoa, Fiji, Cook Islands and Tonga and has so far taught more than 800 students that now are multiplying their knowledge by teaching others. These communities are now producing their crops without any chemical input and are self-sustainable again. Are you inspired? Please help us making this a reality for the people of Niue by donating any amount. 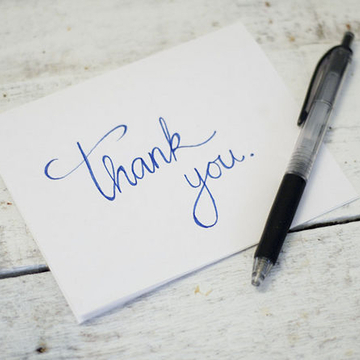 From AU$5 upwards your donation is tax deductible! 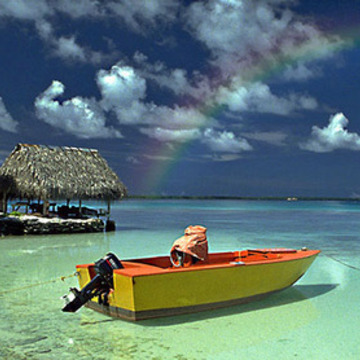 Are you more than inspired and want to come with us to Niue and be part of this amazing project? You can!!! Donate AU$ 2,000 or more and come learn and help teach with us! 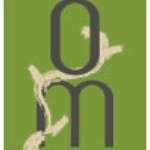 Organic Matters Foundation Limited hasn't posted any updates yet. 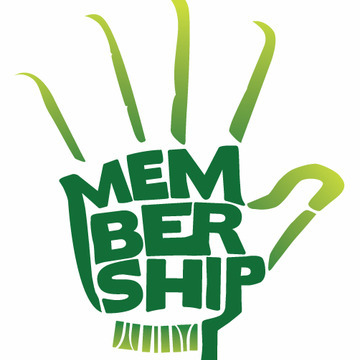 The farmers will make a video thanking you and you will get a membership of the Organic Matters Foundation giving you discounts in courses, exclusive newsletter and much more! 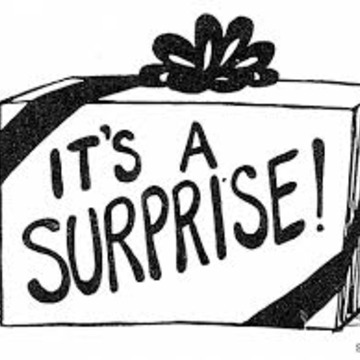 Personal thank you video, OMF membership, 100% organic cotton Soil School T-Shirt and an exclusive surprise gift! 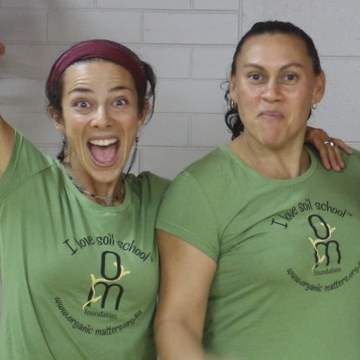 Personal thank you video, OMF membership, exclusive Soil School T-shirt, come with us to teach the Soil School in Niue* and become an official OMF sponsor** - your company or product will be featured on all Soil School printed materials, OMF website, social media, courses and printed material for a whole year. **subject to company/product being in alignment with OMF and Soil School core values. If not a match the donation will be refunded. 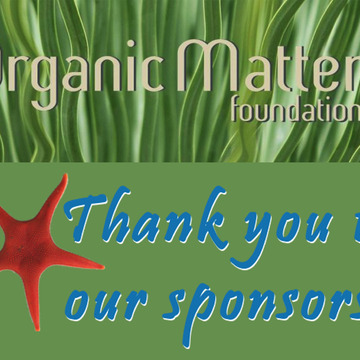 Organic Matters Foundation Limited is managing the funds for this campaign.